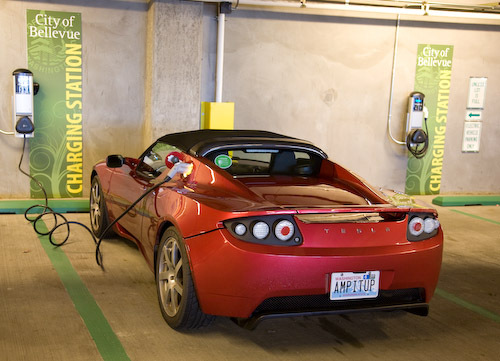 This page contains a single entry by Tom Saxton published on January 5, 2011 5:30 PM. 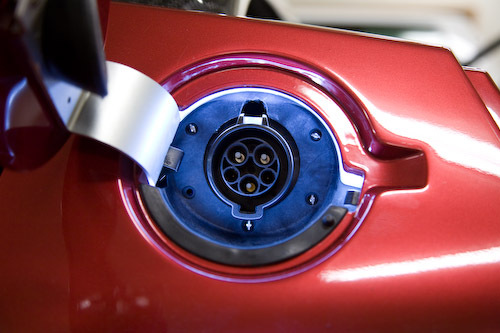 An End to the Dark Ages of EV Charging was the previous entry in this blog. 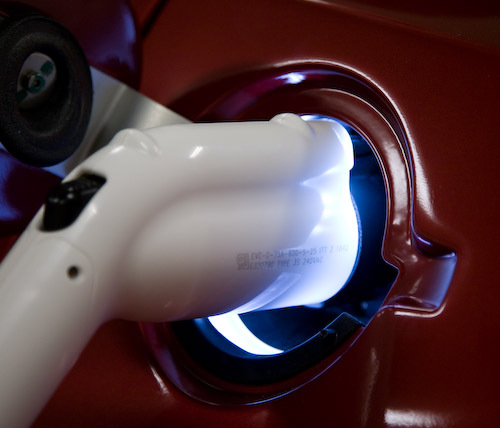 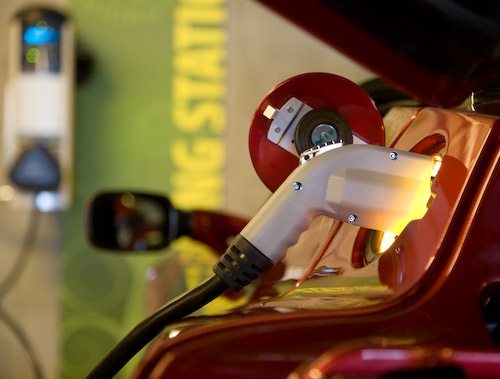 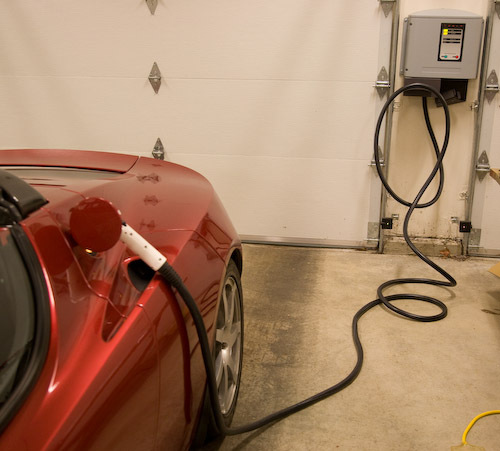 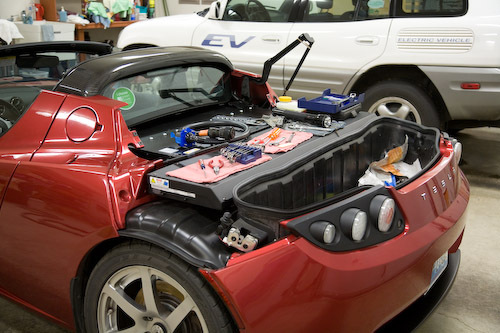 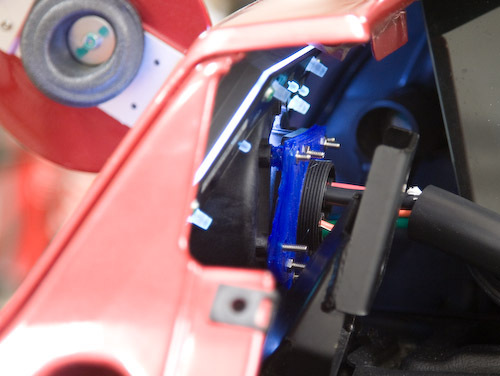 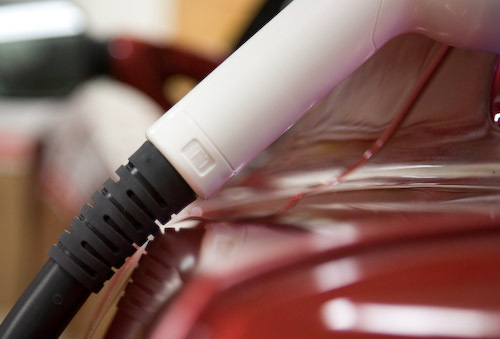 Understanding Electric Vehicle Charging is the next entry in this blog.